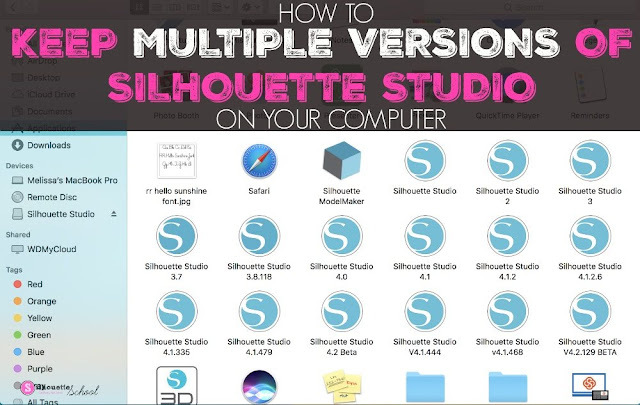 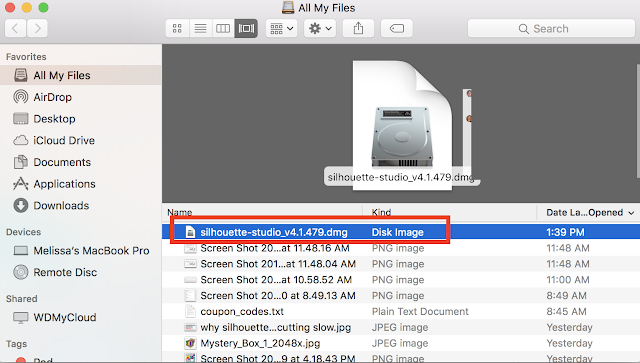 It's not only possible, but easy to keep multiple versions of Silhouette Studio on your computer - especially if you have a MAC. It's all about how the program is named. 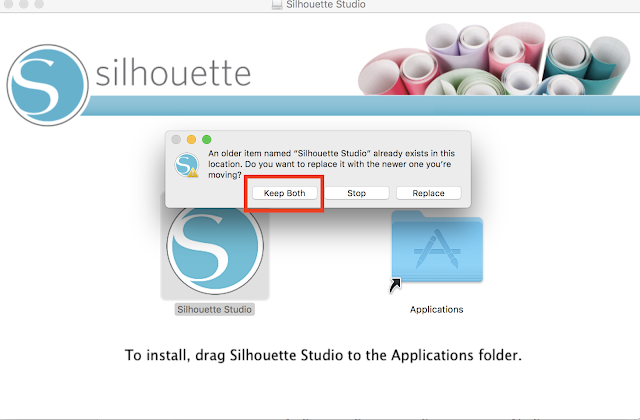 When you update your Silhouette Studio software from the Silhouette America website the installation file will download in a zip file. When that installer is then launched it will ask you if you want to replace the existing Silhouette Studio or "keep both". 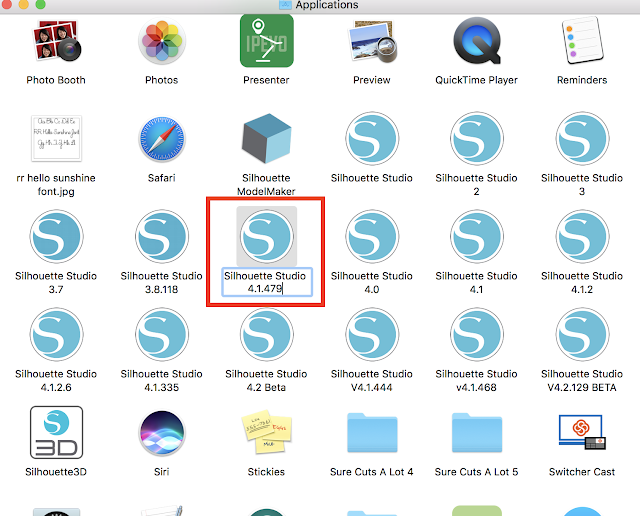 After the software is installed go into your Applications folder and rename the newest version of Silhouette Studio. You can do this by right clicking and selecting "Rename" then typing in the specific version of the Silhouette Studio software.